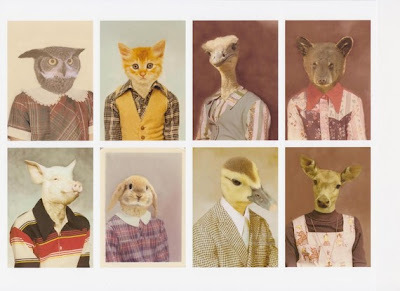 Hiving Out: animal portraits - cool or creepy? 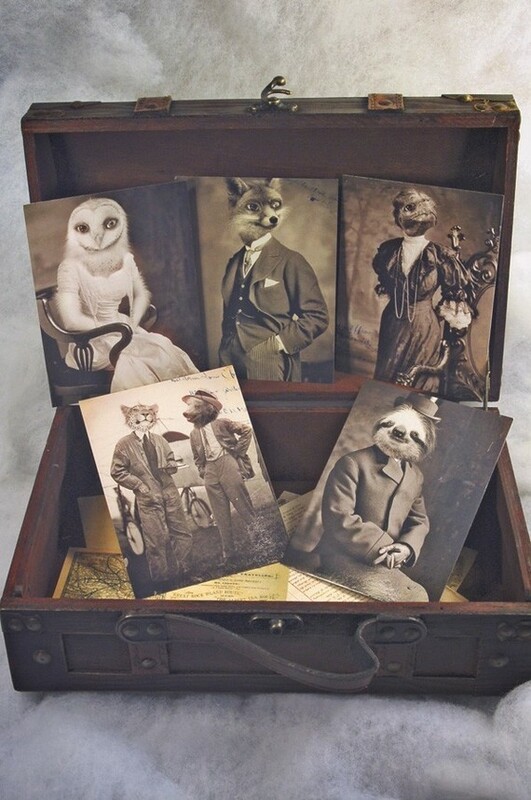 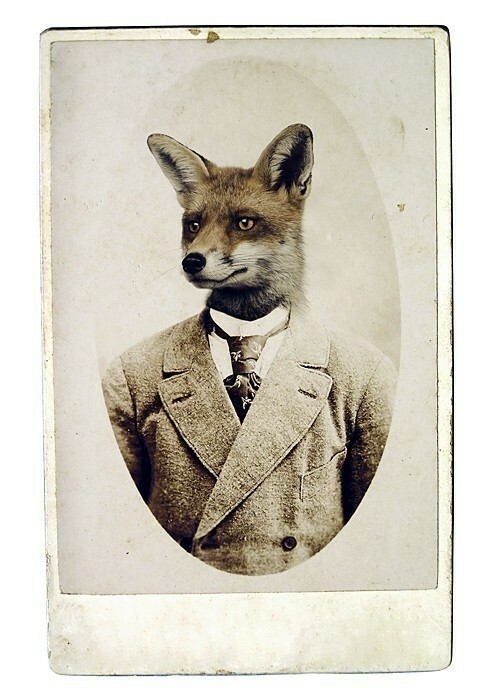 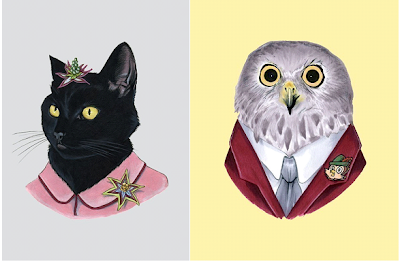 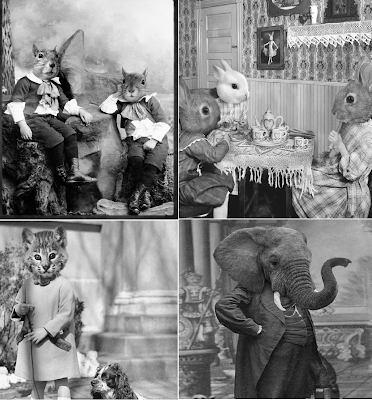 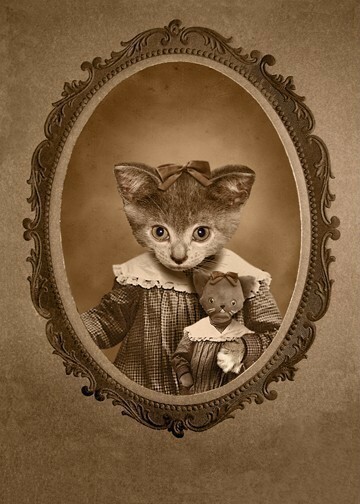 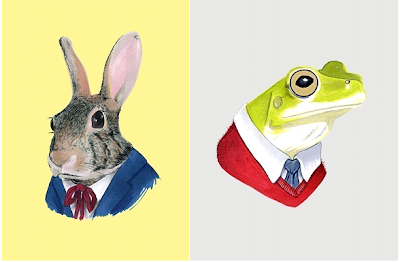 animal portraits - cool or creepy? Great collection of portraits, thanks for the mention!